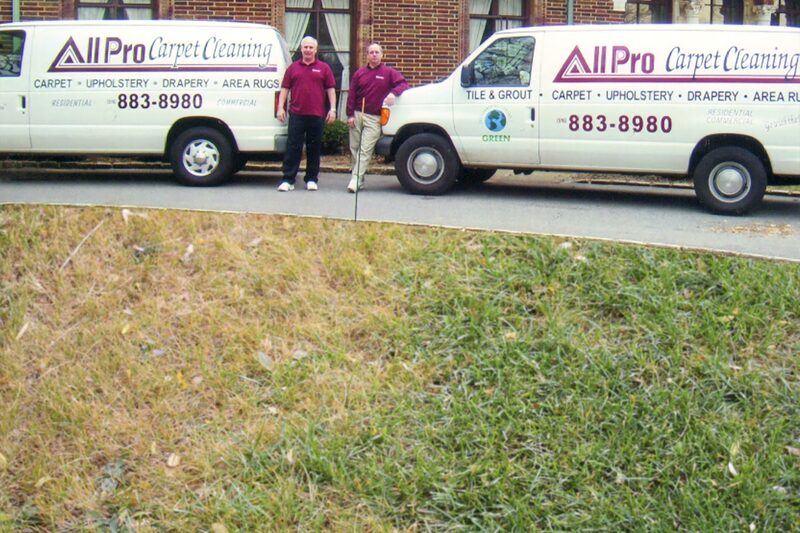 Family owned and operated for over 30 years, we at All Pro Carpet Cleaning are about getting the job done right! 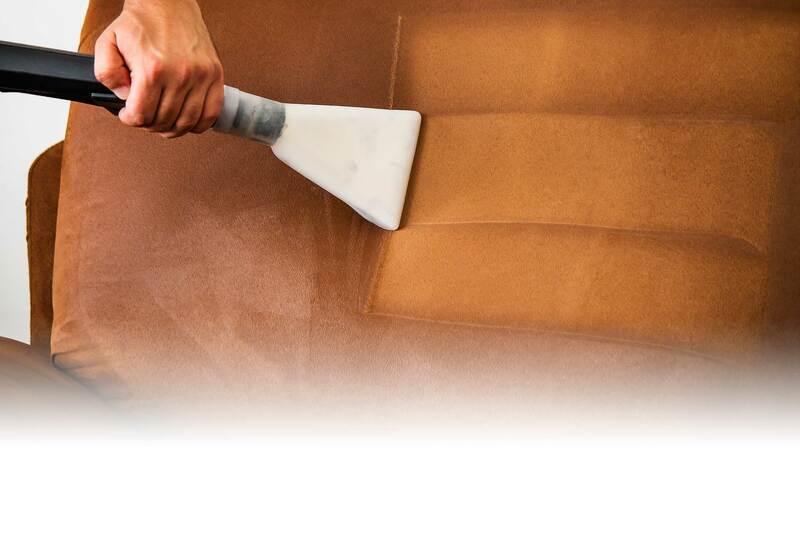 Our experience in safe cleaning and handling of Carpets, Upholstery, Leather and Draperies always deliver customer satisfaction. For quality service, call All Pro Carpet Cleaning! 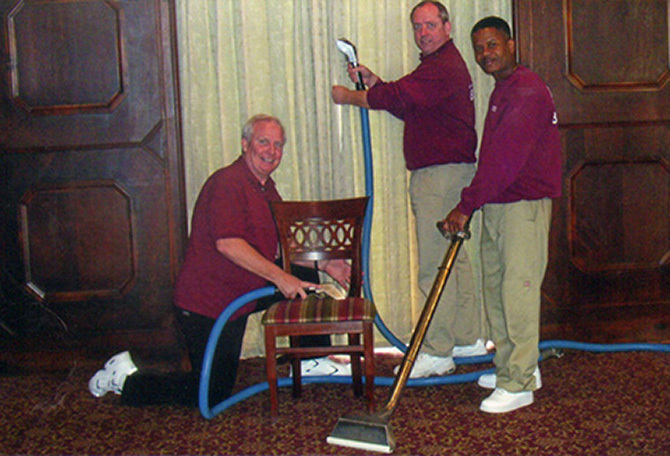 We offer you a total cleaning system tailored to your specific carpet, upholstery and drapery cleaning requirements. Our careful attention to detail and quality workmanship, and the use of our “State of the Art” high performance equipment, will produce remarkable results. Specializing in all types of Drapes, Curtains and Balloon Shades. Price includes: Take Down, Rehanging and Steamed Out. Cleaning process will depend on condition of fabric. Our Exclusive protective coating can be applied on all types of fabric. 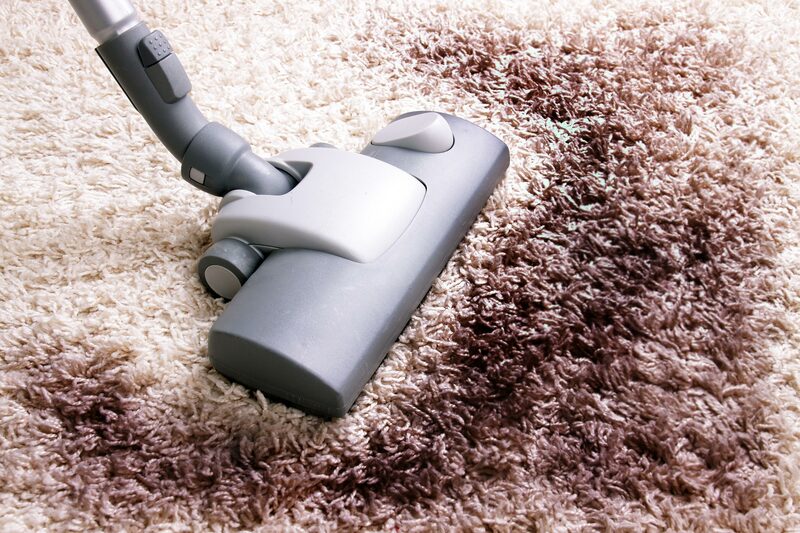 Regular cleaning and maintenance will protect your high quality rugs, carpets, upholstery and draperies. Work can be performed during or after business hours. Let All Pro handle all your Tile and Grout cleaning. 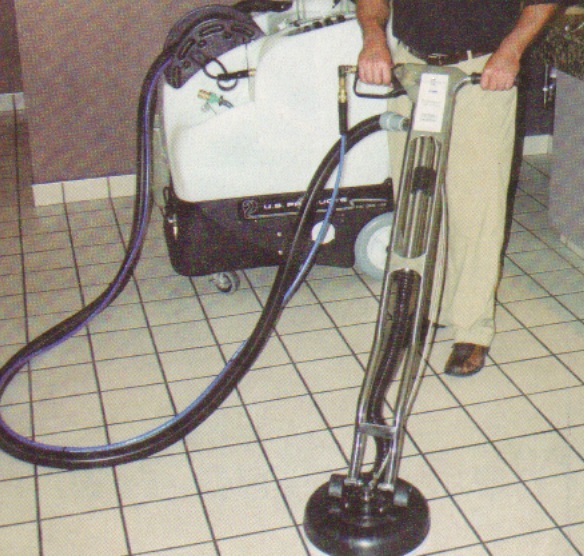 Using our professional high-pressure water and vacuum extraction process, we yield amazing results that typical mopping and cleaning fail to produce. This highly effective cleaning technique restores your tile and grout to its original look and luster making them look like brand new! Once your tile is deep cleaned, we add a special sealant to keep your tile floors looking new for years to come.